As I turned the calendar to a new month last week I couldn’t believe that it is already October. Fall is my favorite time of the year – the changing leaves, fresh apples, pumpkins lining the porch and time with family. I love it all! It is a time of year that I reflect on the beauty of creation and try to take time to be still and enjoy the season. 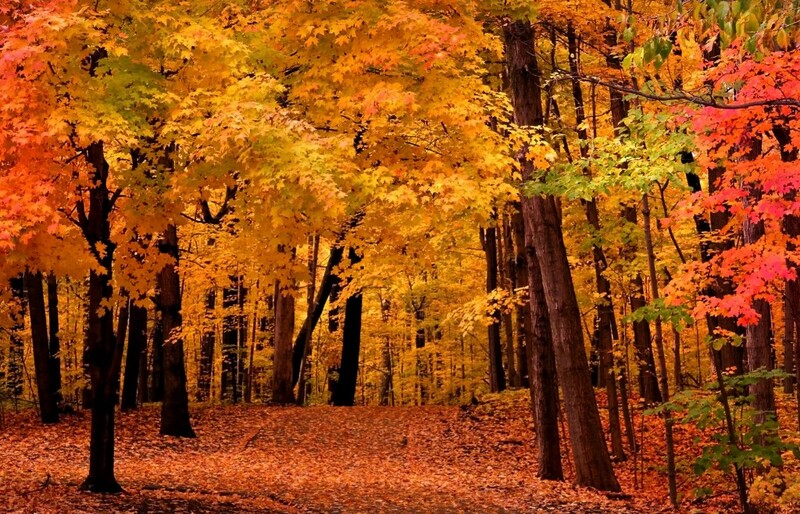 What about you, what is your favorite part of fall? Fall is my favorite! I love the anticipation of seeing family for the holidays; then finally spending time with them. I love the changing of the leaves. And cooler weather! In Dallas we’re still having 85-93 degree days! I enjoy unpacking winter clothes, boots, and scarves. Not to mention all the new pumpkin recipes! I love fall. I think it is one of my favorite seasons. The reason is the changing of the leaves and the cooler weather and getting ready for Thanksgiving and Christmas. Change. It’s always good. It’s sad putting away the summer decorations, table and chairs. But it’s nice getting the pumpkin spice candles out and changing out some of the home decor. Change keeps us motivated, makes us think about what’s coming up, Veterans Day to celebrate those who have and do serve our country in the military. Thanksgiving is a time to slow down and gather with loved ones to give thanks for that we have or have been given. And ultimately the birth of Jesus, our Lord and Savior. I challenge everyone to not over-commit yourselves. I’ve learned in the past few years, that doing less means I enjoy my time with others more, I’m less stressed and that’s good for everyone. God Bless. Jamy, the Fall always brings me to praising God’s creation. I am blessed with a ride to work that stretches for miles of gorgeous trees in an array of color and beauty and a skyline up ahead where the hills of this color touch the blue. On sunny days, it can be overwhelming! Filled with hope! On cloudy or rainy days, it is a ray of hope as well as I know that He has placed this beauty before me as a reminder of His great power and love! Praising Him all the way to work! What a blessed way to start the day!